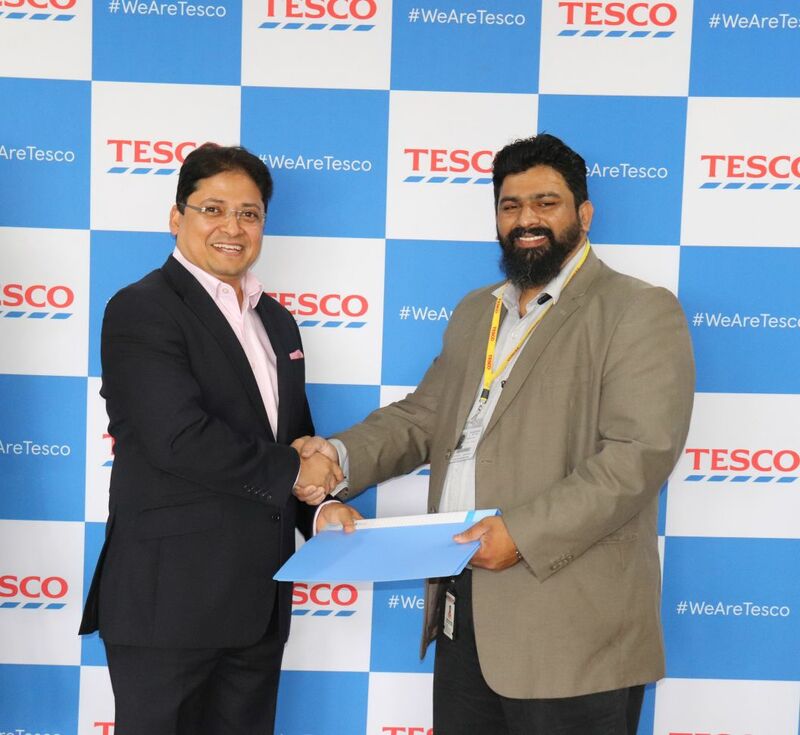 Tesco in Bengaluru has collaborated with NASSCOM Foundation to establish the state’s first community Career Development Centre (CDC). To be located at Ambedkar Nagar near Whitefield, the CDC will begin intake of beneficiaries for the course after the formal inauguration in October this year. Driven by Tesco’s commitment to enhance the socio-economic status of youth from underprivileged communities through digital inclusion, the CDC will host a digital literacy programme in line with the curriculum of the National Digital Literacy Mission. NASSCOM Foundation will implement the three-tiered programme, which aims to touch 700 lives in the initial phase. Designed to increase job readiness in the IT/ITES and retail sectors, the course will be a comprehensive mix of digital and financial literacy, English language training, personality development and vocational training, where modules include data entry, Business Process Outsourcing, Business Correspondence and Accounting. Young people hailing from families with average income of less than INR one lakh, who have passed XII Grade, are eligible for the programme. On successful completion of the course, beneficiaries will receive an industry recognized certificate and participation opportunities in job fairs that will be held at regular intervals. Sumit Mitra, CEO, Tesco Business Services & Tesco Bengaluru, said, “A corporate needs to wear two hats. One is about business and increasing shareholders' value; the other is social responsibility as an obsession to make a difference, change lives and to create a better future. We believe boosting youth employment is essential to tap the demographic dividend of a country like India. It is also vital to increase employability to maximize opportunities for vocational training, particularly for young people from underprivileged sections of the society. As IT/ITES and retail sectors are buoyant in India, empowering youngsters from less fortunate communities with essential digital skills can ultimately help improve their socio-economic status. Earlier this year, Tesco in Bengaluru partnered with Unnati, a non-government organisation for youth empowerment and Rotary Bangalore Whitefield Central for a 50-day intensive vocational training programme. Nearly 70% of the 320 youngsters who availed the facility were successfully placed for employment at Star Bazaar. To know more about Tesco’s community Career Development Centre, please visit http://www.tescobengaluru.com/tesco-society/communities. Shrikant, CEO, NASSCOM Foundation, said, “The Tesco community Career Development Centre is aimed to not only make the youth from the underserved communities digitally literate but also employment ready. It promises to provide the people from the local community with a chance at becoming Account Executives, Business Process Executives, Point of Sales Executives amongst others. As NASSCOM Foundation, we would like to extend our gratitude to Tesco for being the trend-setter and partnering with us for the first such center in Karnataka.